TRENTON, NJ – It’s Tax Day and the numbers are in. 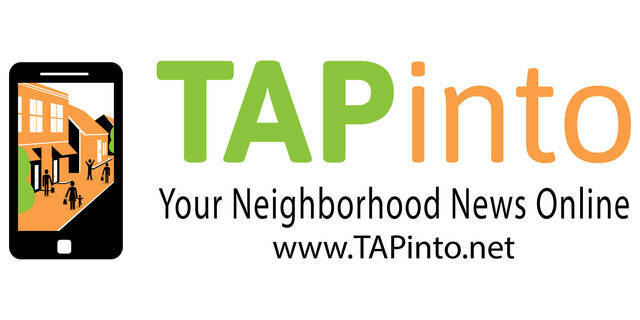 The impact of the 3-month Tax Amnesty Program proposed by Assemblyman Robert Karabinchak, Assembly Speaker Craig Coughlin (Both D-Middlesex) and Wayne DeAngelo (D-Mercer, Middlesex) last April to help replenish state coffers amounts to $282 million in state revenue. The Department of Treasury shared an estimation of the revenue in early April during an appearance before the Assembly Budget Committee, but has recently released a total gain from the program. The revenue received from the tax amnesty program is mostly attributable to sales and use tax, gross income tax and corporate business tax payments. 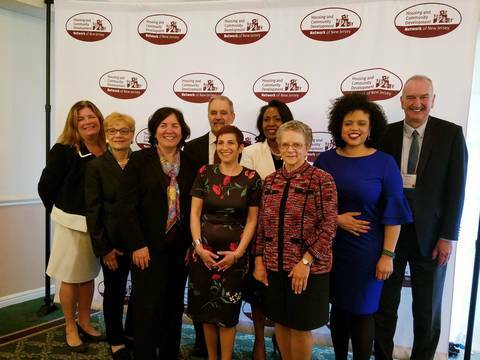 A two-month tax amnesty program in late 2014 helped raise about $75 million from more than 26,000 people and businesses who settled their outstanding debt. A 2009 tax amnesty program raised $725 million, while a 2002 program raised $277 million. A 1996 tax amnesty raised $244 million. The 3-month tax amnesty program started on November 15 and ended January 15. 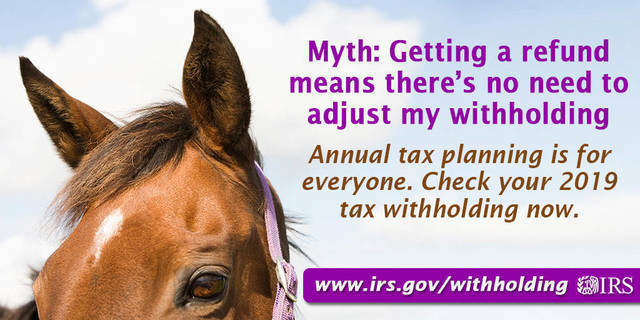 The amnesty applied only to state tax liabilities for tax returns due between February 1, 2009 and September 1, 2017. 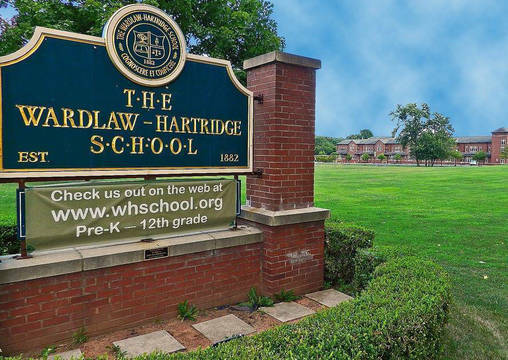 EDISON, NJ -- The Wardlaw+Hartridge School in Edison invites adults in the community to attend Hidden in Plain Sight, a hands-on interactive learning opportunity presented by Special Agent Timothy P. McMahon, Public Information Office, Drug Enforcement Administration, New Jersey Division. 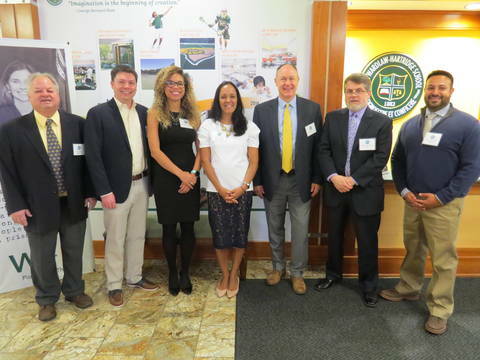 EDISON, NJ -- The Wardlaw+Hartridge School in Edison welcomed a distinguished group of alumni professionals from a variety of fields to make presentations to juniors and seniors at Career Day on April 12. 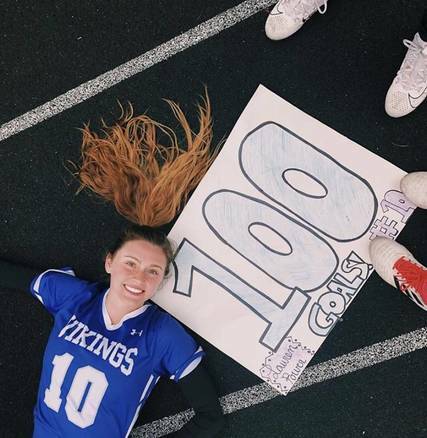 STANHOPE, N.J -- When Lauren Power scored the 50th goal of her lacrosse career two years ago, she started doing the math. 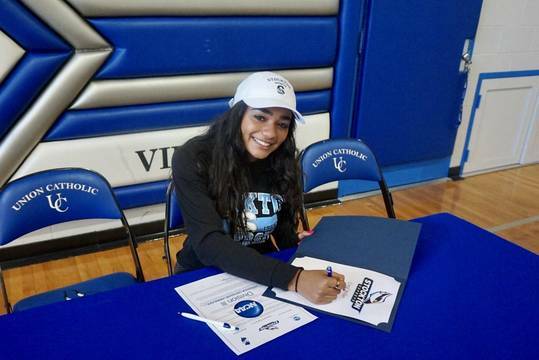 SCOTCH PLAINS, N.J. -- Union Catholic soccer star Coral Briber gathered with family, friends, coaches and school administrators to sign her National Letter of Intent with Stockton University during a special ceremony in the gymnasium on Tuesday morning. Briber, who lives in New Providence, said playing soccer in college is a dream come true. 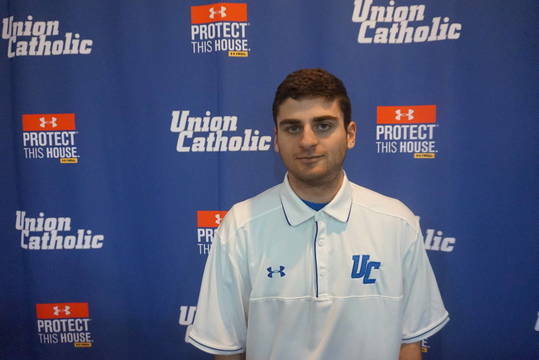 SCOTCH PLAINS, NJ -- For the second straight day, the Union Catholic boys tennis team came up with a dramatic victory when the Vikings defeated Dayton, 3-2, on Wednesday at Kramer Manor Park. 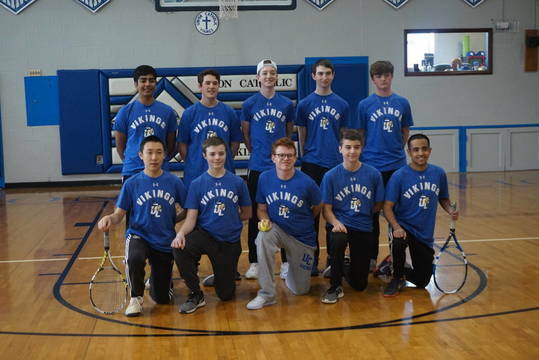 SCOTCH PLAINS, N.J. -- For the second straight day, the Union Catholic boys tennis team came up with a dramatic victory when the Vikings defeated Dayton, 3-2, on Wednesday at Kramer Manor Park.